We, AAA Marble Care, have pleased the owners of private luxury boats with our excellent services for Marine Marble Polishing in Fort Lauderdale. 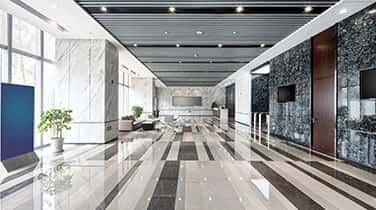 We are the well-organized marble care company that focuses steadily on delivering exceptionally rewarding marine marble care services. Hire us and see your marine marble surfaces shine like you never saw it before, except when newly installed. Call us, the true professionals, here at AAA Marble Care. We supply FREE price quotes! We attracted many boat owners over our long years of operating our natural stone care firm. We earned ourselves a good name. 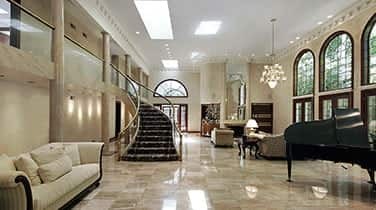 We are now the popular "GO TO" for all types of natural stone care, especially marine marble care. We continue to be a leader in marine marble care company in South Florida. Our expert technicians are dedicated to 100% customer satisfaction. Few service providers can meet our high standards. Here at AAA Marble Care, we are praised for our brilliant work performance. 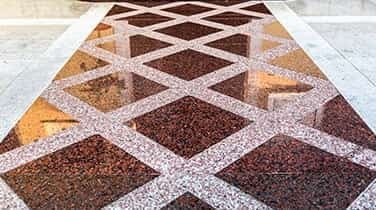 We use exclusively state- of-the-art techniques, methods and tools, when we carry out our marine marble cleaning and polishing assignments. You will be tremendously impressed with the results produced by our skillful use of the world-famous diamond polishing pads. 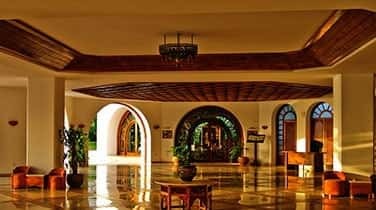 They succeed in bringing back the original appearance of marine marble floors and counter-tops. We add a visually appealing look to boats. We also use a specially formulated high-impacting polishing powder and special devices, known to quickly remove the dullness, etching and distasteful staining that occurred over time on the marble floors and counter-tops in your boats. Why search for marine marble polishing in Fort Lauderdale, when we are ideal for you?